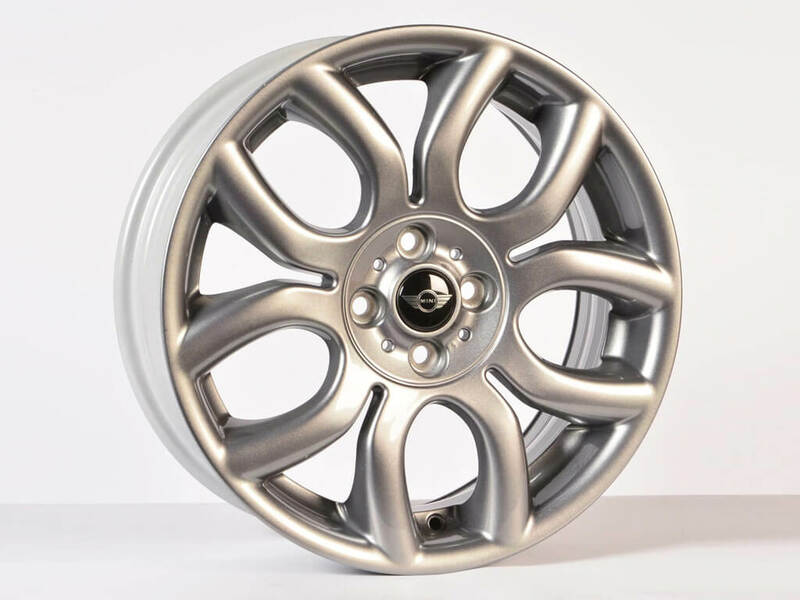 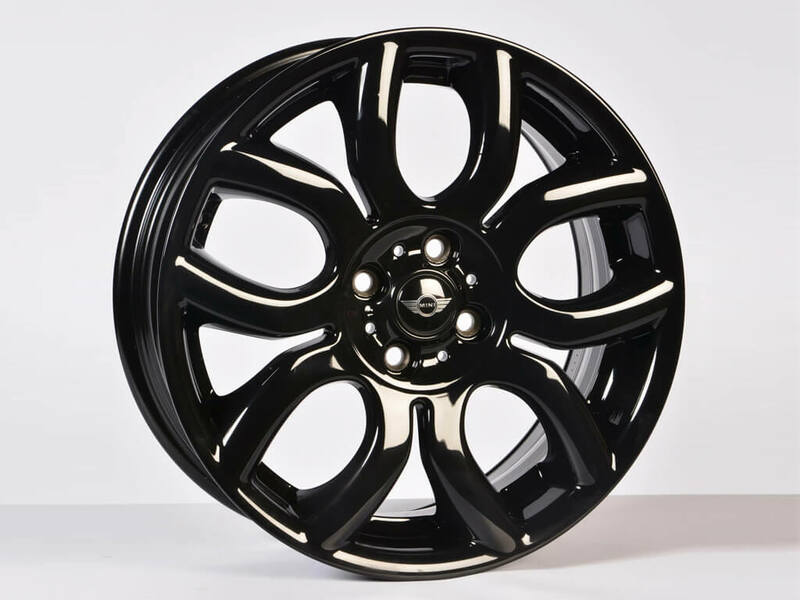 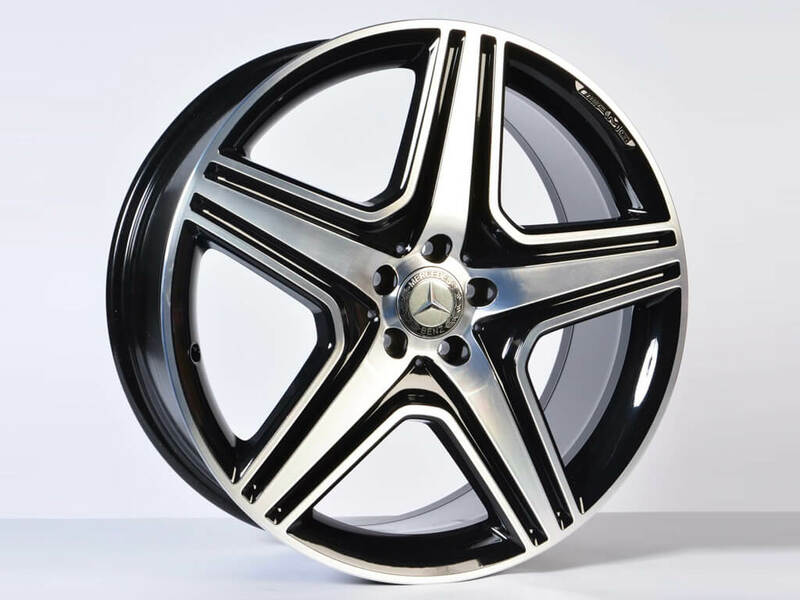 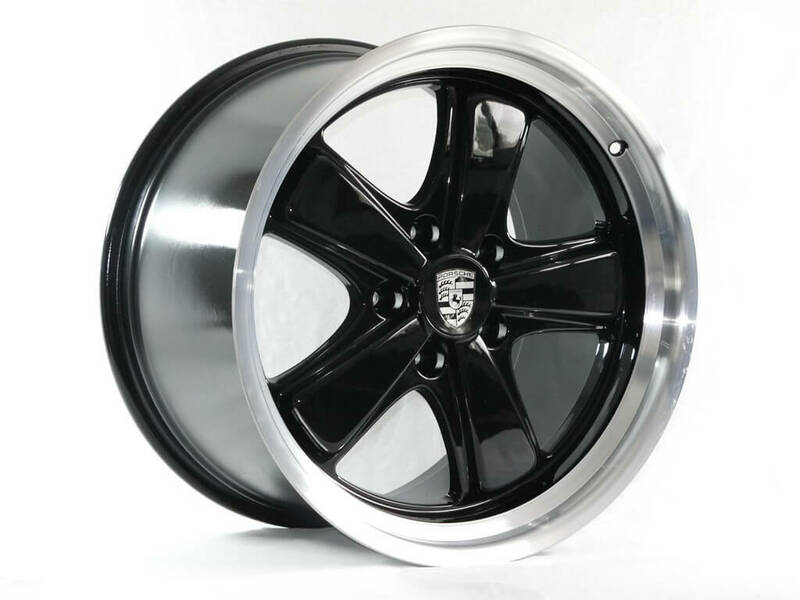 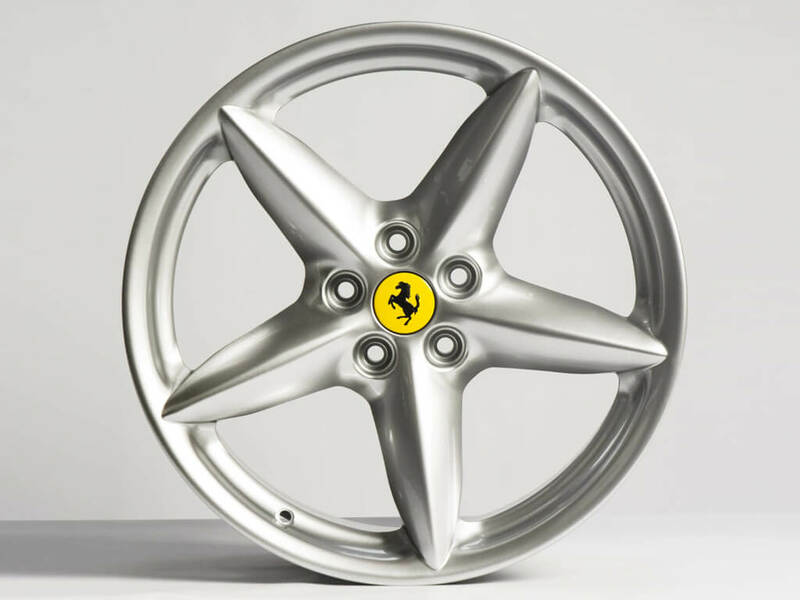 We can repair and refurbish every type of alloy wheel, from a standard silver painted wheel to a highly polished diamond cut wheel, we take care of it all. 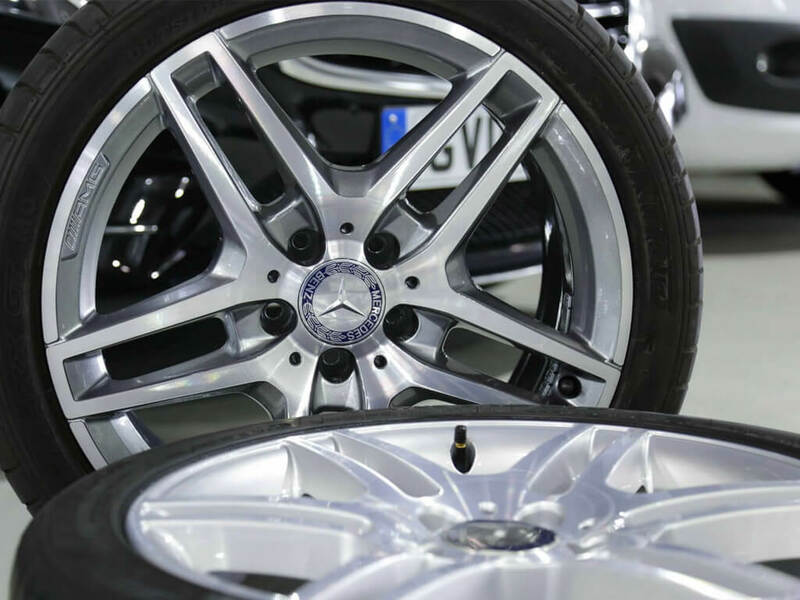 All our wheel repairs and refurbishments take place here at Auto Renew and we even supply and fit tyres if required. 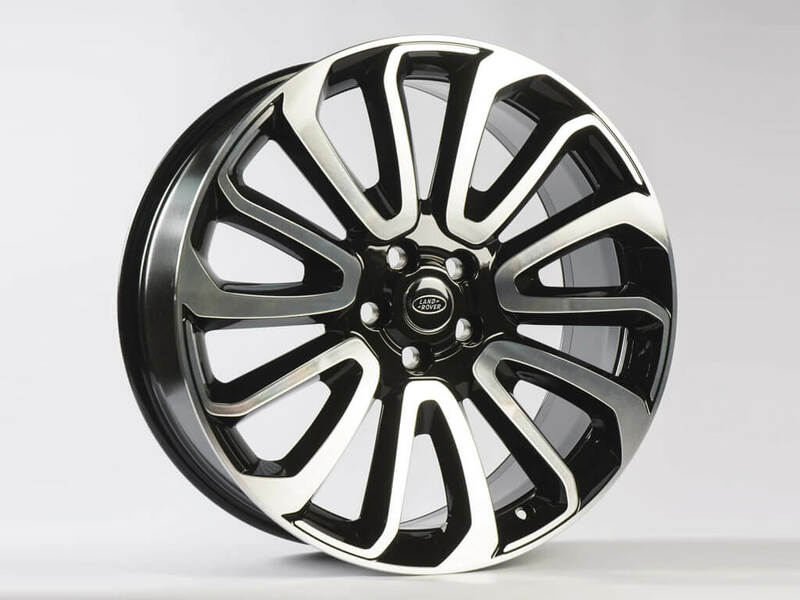 We really are a one-stop shop for all your wheels and tyres. 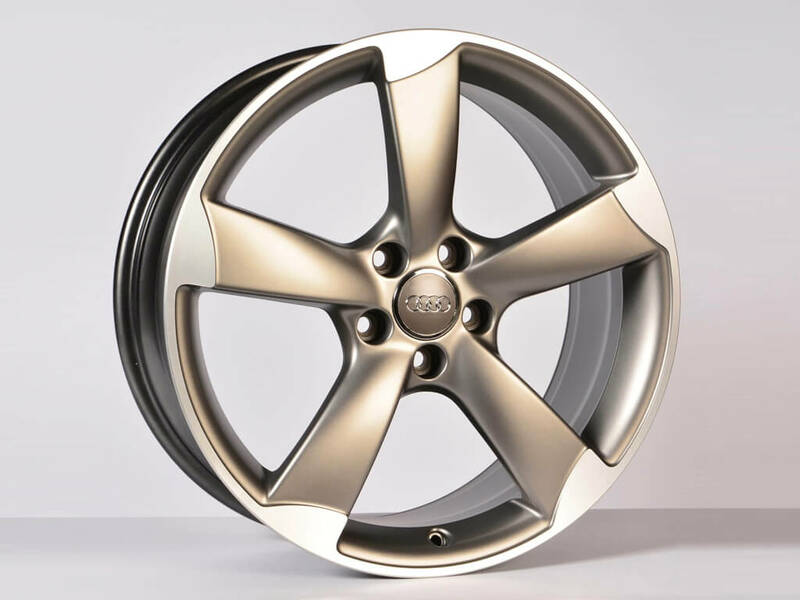 Take a look at our gallery to see many previous examples and finishes. 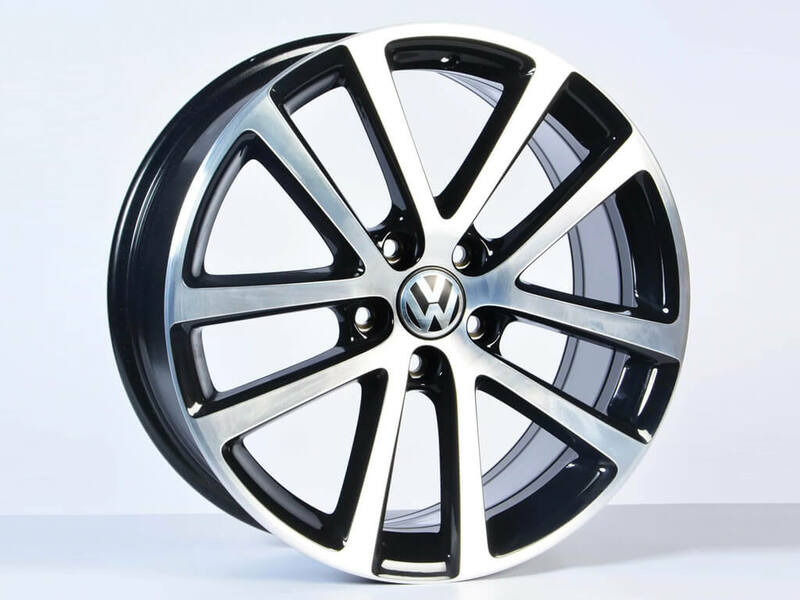 Call today to get a quote 0151 486 6538.